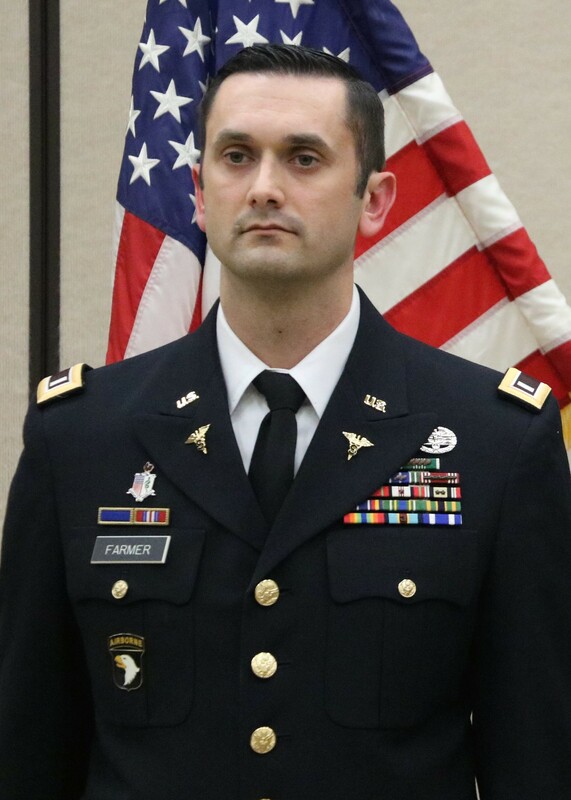 FORT CAMPBELL, Kentucky -- Two Blanchfield Army Community Hospital Soldiers graduated from the Interservice Physician Assistant Program and were commissioned into the Army Medical Specialist Corps during a ceremony on Fort Campbell, Friday, Jan. 26. Former Army medics, 1st Lt. Robert Farmer and 1st Lt. Megan Smith earned their diplomas and joined the ranks of Army physician assistants. Physician assistants serve as the primary medical provider to Soldiers in battalion and division level units and are responsible for unit medical readiness and training medics. They can also provide garrison healthcare to Soldiers, family members, and other eligible beneficiaries. 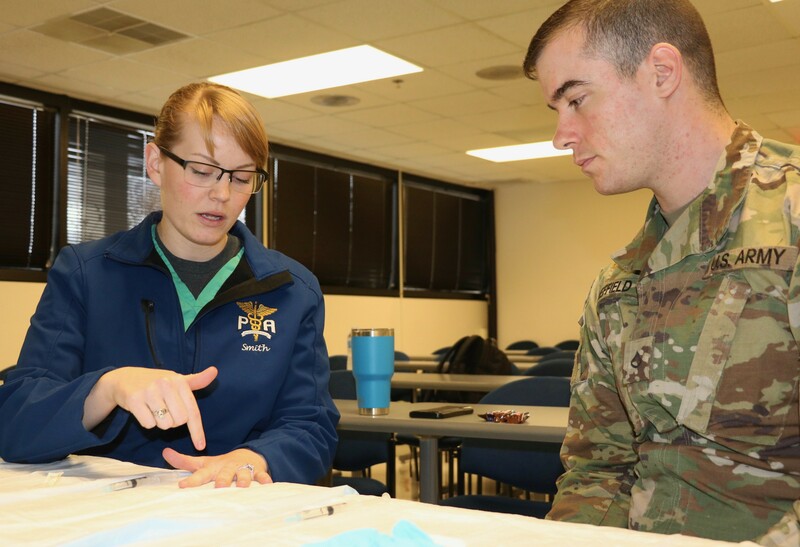 The Army trains about 150 Soldiers annually through IPAP, providing Soldiers an all-expense-paid path to a commission and a career in the medical field as a physician assistant. "IPAP is (among) the best programs in the country so I don't think any Soldier who wants to do it should waste their time waiting to get out of the Army to start (school). 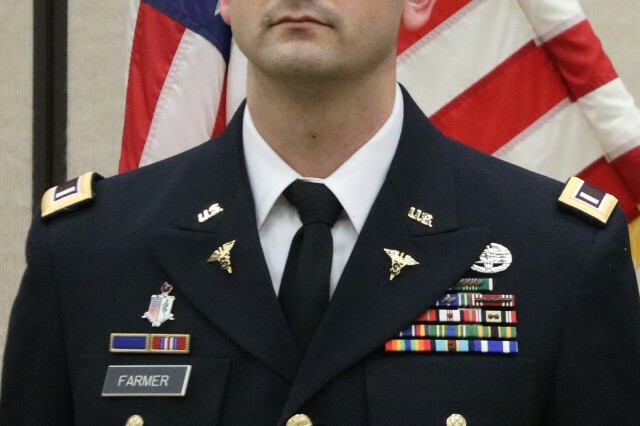 If you want to become a (physician assistant), the Army pays for everything and trains you better than any civilian program. 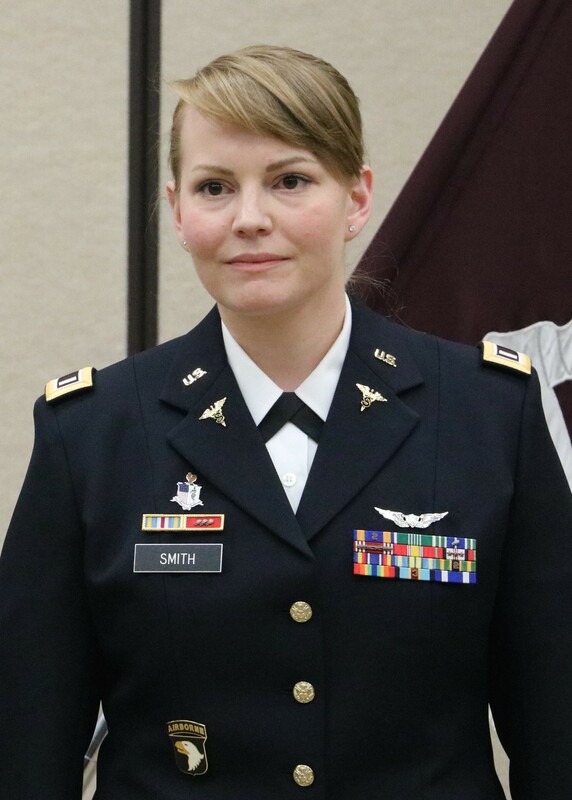 I would definitely take advantage of what the Army has to offer," said graduate Smith, who first learned about the program in 2009 while serving as a flight medic with the now deactivated 159th Combat Aviation Brigade, 101st Airborne Division. "Being a medic, I found that I wanted to learn more and get more education to be able to help my patients. I was fortunate to work with a good physician assistant who sat me down and asked me about my goals for the future. 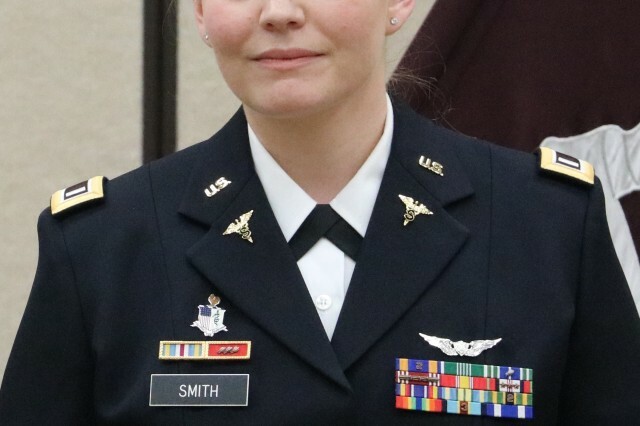 She told me about this program, and said she thought I'd be a good candidate and helped set me down this path," said Smith. The IPAP offers well qualified officers, warrant officers, and enlisted Soldiers the opportunity to become a physician assistant through its two-phase program. During Phase 1, students learn the basic medical sciences and clinical medicine courses during a 16-month program at Fort Sam Houston, Texas. Phase 2 training lasts approximately 13 months and consists of supervised clinical rotations where students rotate through about 20 primary care settings and specialty services, like dermatology, internal medicine, and behavioral health in order to gain knowledge and experience. Phase 2 training is offered at Blanchfield and 14 other Army medical treatment facilities. Blanchfield has about 18 students at any given time going through the Phase 2 training pipeline. "Of the 180 schools in the country for physician assistants, IPAP consistently ranks in the top ten percent. The benefit of training our own physician assistants is that we get providers who are intimately familiar with military life. They know what our Soldiers lives are like in the Army, what (Soldiers) are asked to do, and what (military) families are experiencing. They are getting trained by people in the military who have deployed. So, IPAP students are getting a much more in-depth training for what the needs are in the military," said Lt. Col. David Mendoza, medical director for Blanchfield's Phase 2 IPAP site. Soldiers interested in applying for IPAP must have completed a minimum of 60 semester hours of college courses with an emphasis in science course work, Scholastic Aptitude Test, Basic Life Support (with current card) and a service unique applicant package. Graduates will earn a master's degree and receive a commission as a first lieutenant in the Army Medical Specialist Corps. To learn more about IPAP visit http://www.cs.amedd.army.mil/ipap/ .